Doner prides itself on its ability to deliver brands – one person at a time – through digital channels. It is focused on providing measurable value and tangible returns and consistently delivers ROIs in excess of 50:1 whatever the client sector. Doner’s existing hosting partner was proving inflexible and costly; providing low levels of support and an impersonal service. It was operating 10 servers with expensive SAN storage running in active/active mode. As soon as Doner required additional capacity, it could only be achieved by adding new hardware. This was not only costly and time consuming but involved software and system reconfiguration. Following a full-scale system outage, Doner lost confidence in their hosting provider’s ability as a viable long term business partner. 100% availability is fundamental to Doner’s high profile client websites and to its eCRM business. Doner needed a service it could rely on. It also wanted a system versatile enough to handle both web hosting and the deployment of high volume targeted email campaigns. Security was also vital – particularly because of the large volumes of sensitive customer information held for direct digital campaigns. To ensure its web hosting remained as competitively priced as possible, Doner also wanted its hosting partner to deliver easy scalability, with optimum performance and outstanding availability – without incurring additional costs. In addition, with a dynamic and constantly evolving digital business, Doner wanted to ensure that any new infrastructure had inherent flexibility to cope with future demands as they arose. Above all Doner needed to ensure that any infrastructure changes and supplier migration would be invisible to its clients. It wanted no disruption to any of its digital and online activities. After an extensive review and selection process which involved assessing each hosting providers’ technical capabilities, service offering and datacentre facilities, Doner chose Pulsant to design its new infrastructure platform. Pulsant’s experienced solutions architects specified a virtualised solution using VMware’s vSphere platform to optimise storage efficiency within two ultra high-capacity SAN servers. These were configured to operate in redundant mode; providing Doner with 100% availability. Using virtualisation techniques, the system is able to run at maximum efficiency; providing capacity which can be scaled up as well as out. This means the system offers enough capacity to deal with new campaigns and websites without adding new servers. Pulsant housed the servers at one of its secure datacentres in Reading which was vetted by Doner. Advanced fire-walling and security processes were then configured to ensure full safety and complete separation of all client data within the virtual environment. As part of its service, Pulsant mapped out a full migration path, budget and timeline including detailed service levels to ensure Doner a smooth, painless transition. Thanks to Pulsant, Doner has achieved a 40% saving on previous hosting expenditure and gained three times more capacity and 100% availability. It has reduced infrastructure from 10 to 4 servers with a subsequent reduction in associated operating and energy costs. 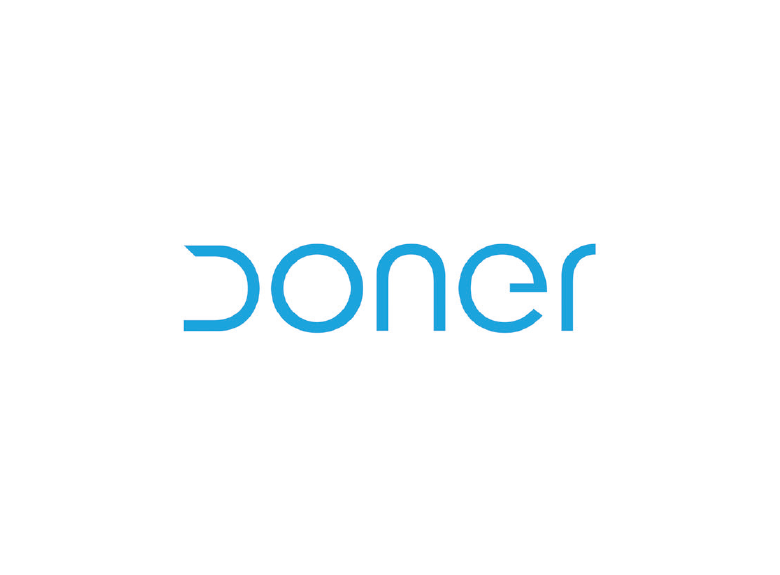 Doner now has built in SAN space for all its virtual hosts and web servers which makes developing, running and launching websites faster and more cost effective. Phil Hobgen, Technical Director, Doner confirms, “Pulsant ensures we have the right technical knowledge in the right place to make sure we operate as effectively as possible. We are much more competitive as a result. Their support is excellent; we deal with the people who are actively designing and running our host system so they are 100% focussed on our needs. Due to Pulsant’s diligence and professionalism, we were able to migrate our system, to budget and in exact timescales – and with absolutely no disruption to our clients”. Pulsant ensures we have the right technical knowledge in the right place to make sure we operate as effectively as possible. We are much more competitive as a result. Their support is excellent; we deal with the people who are actively designing and running our host system so they are 100% focussed on our needs.